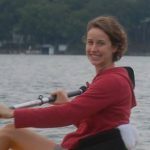 Georgia is a former GIS specialist for The Nature Conservancy of Alabama who is now staying home to raise her two children. She is passionate about Alabama’s natural resources and protecting the planet for her children’s future. Tony D grew up on Cotton Creek in Gulf Shores, Alabama where he developed his passion for Alabama waterways. He spent much of his childhood exploring the woods and splashing in the waters nearby. His dedication to people and nature led him to scouting where he achieved the highest honor of earning the rank of Eagle Scout. Through scouting, Tony gained an appreciation for protecting our natural resources and defending our rivers. With more than 20 years of experience in marketing and advertising, he brings a wealth of knowledge to ARA. Tony has volunteered his time with organizations such as the Birmingham Advertising Federation, Birmingham Artwalk, Sidewalk Film Festival and more. 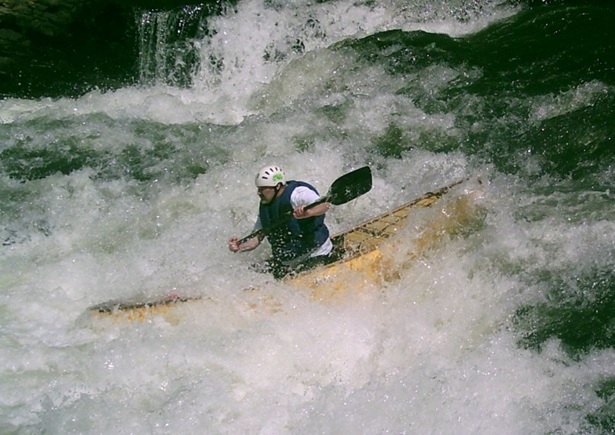 Currently, Tony is president of the Alabama Cup Races which features canoe and kayak racing on the Locust Fork and Mulberry Fork. 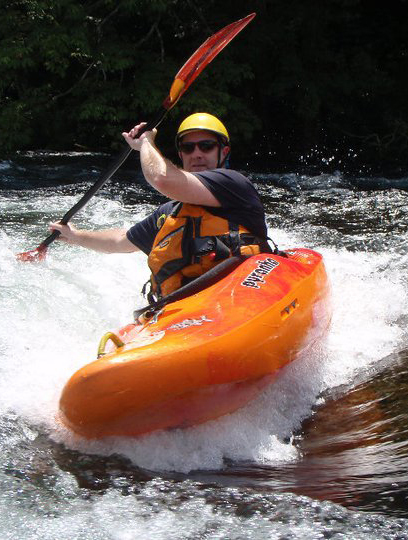 In his spare time, Tony enjoys whitewater kayaking, mountain biking, camping, photography and outdoor events. Jack grew up in Decatur, AL fishing, swimming and water skiing in the Tennessee River. Jack graduated from The University of Alabama with a Bachelor’s degree in Marketing and currently owns the commercial real estate brokerage and investment company J. Key Properties, LLC. Jack is active in several local environmental organizations and is passionate about protecting Alabama’s natural resources. Jack enjoys hiking, fishing and cycling in his spare time. Dr. Barbara Burke is a graduate of Georgetown University School of Medicine. She is a board-certified emergency physician and holds a Masters Degree in Public Health from UAB. 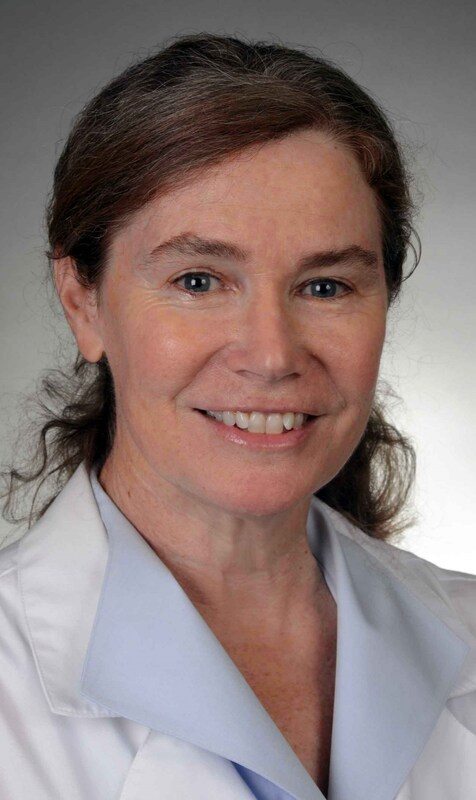 She brings a special interest in international humanitarian medicine to the ARA Board. Barbara has worked with esteemed organizations such as The International Rescue Committee and Doctors Without Borders. 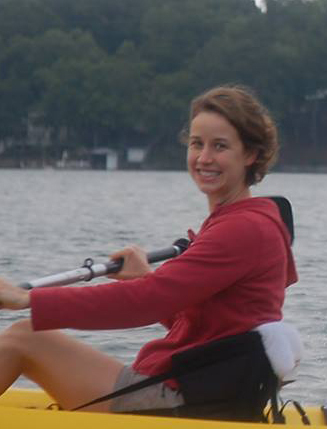 Barbara enjoys swimming, hiking and backpacking in the great outdoors. She advocates for clean water for all Alabamians. 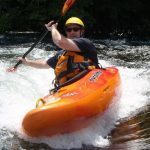 Ben is a geologist and city planner with the City of Huntsville, an active paddler, and a local conservationist who is active with the Flint River Conservation Association and a board member with the Alabama Rivers Alliance. Michael has served as an Environmental Health and Safety Professional for Auburn University since 2006 where he deals with environmental compliance, response and mitigation. He grew up playing in the creeks, rivers and lakes of upstate South Carolina before serving in the US Army. Michael went back to South Carolina to work in parks and recreation, public safety and human health after finishing college at Auburn University, receiving a BS in Healthcare Administration. In 2008 Michael entered into the US Coast Guard Auxiliary as an environmental specialist working on projects related to the aftermath of Hurricane Katrina and later responding to issues related to Deepwater Horizon. 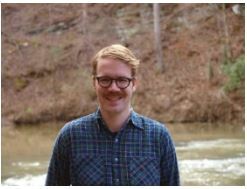 He began to monitor waterways as an AWW Citizen Monitor in 2009 and later helped to implement the Mill Creek and Parkerson Mill Creek Watershed Management Plans as a stakeholder, monitor and volunteer organizer. Since then Michael has become very active in water quality initiatives with the Alabama Water Watch, Alabama Rivers Alliance, Mobile Baykeeper, Coosa and Apalachicola Riverkeepers along with various other water related and public service organizations. In 2014 Michael reentered into the world of competitive bass angling where he uses his talents to promote organizations that protect Alabama waterways. 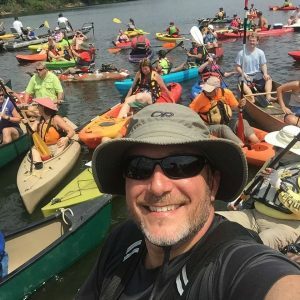 Michael received an award from the Auburn University Office of Sustainability in 2016 for his work in areas related to waterways and the environment. 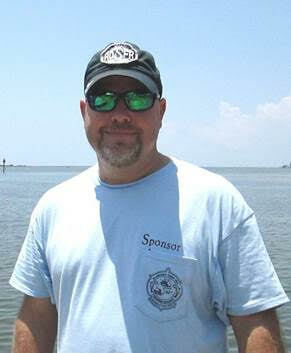 His love for the Gulf of Mexico is well known and you can find him on a beach from Dauphin Island to St. Georges Island on any given weekend when he’s not on the water trying to haul in a winning sack of bass or monitoring a waterbody. Charles is the coordinated assessment specialist at One Roof, the Continuum of Care for Central Alabama, and a nearly lifelong resident of the Alabama-Tallapoosa-Coosa River watershed. He recently graduated from The University of Alabama with a B.A. in Political Science and a minor in Geography. He spent the summer of 2018 in Washington DC working with ARA partner American Rivers. Growing up on Green Mountain in northern Alabama, he gained an appreciation for the importance of wildlands and open space, especially in urban and suburban areas. Charles enjoys traveling, hiking and photography. 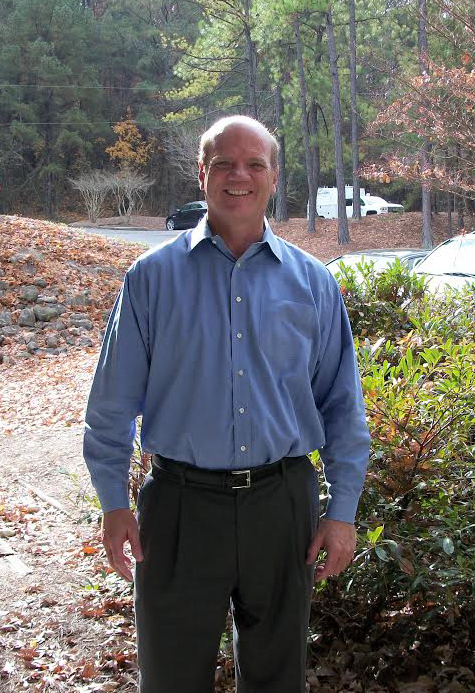 Paul works as a financial consultant for a company focusing on sustainable investments. 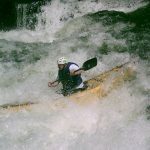 He is an avid paddler, long-term member of the Birmingham Canoe Club, and a passionate dog lover. Stephen is an attorney and a senior campaign representative with Sierra Club’s Beyond Coal Campaign, focusing on clean energy policy in Alabama, Georgia and Mississippi. He was born and raised in southeast Alabama (Pike County) and received his undergraduate degree in media studies (with an emphasis on print journalism) from the University of Texas in Austin. After a few years as a beat reporter, he attended law school at the University of Alabama, receiving his J.D. in 2007. He lives in Montgomery with his wife, Kate Shuster, their dog, Toffler, and a cat named Snowden. Ask him about his ticket collection sometime. Robert owns a local printing company called Proforma. He and his wife are active in the Birmingham civic community and help greatly with fundraising activities for the Alabama Rivers Alliance.While studying at Auburn, Robert went west, experienced the wonder of Yosemite Park, and the day after graduation moved to San Francisco where he furthered his education at the San Francisco Conservatory of Music. 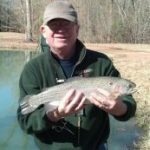 Over the years he has visited 30-plus national parks (plus several in Canada) and looks forward to many fly fishing forays in pristine Alabama rivers and streams. Mr. Tate is a local business owner in Birmingham. Julian grew up in Newbern in Alabama’s Black Belt and spent much time on the Black Warrior River at old Lock 5 in Hale County. He recently retired as a Presbyterian (PCUSA) minister having served four churches over the past 39 years in West Virginia and Alabama. In retirement, he is active in the Baldwin County Master Gardeners, volunteers at the Weeks Bay Arboretum, oversees a public access to Mobile Bay in Daphne and manages a family farm at Sunshine near Newbern. His hobbies include gardening, fishing, hunting and canoeing. He and his wife, Carolyn, live in Daphne and they have a son who practices environmental law in Albany, NY and another son who teaches English at an Italian university in Siena. 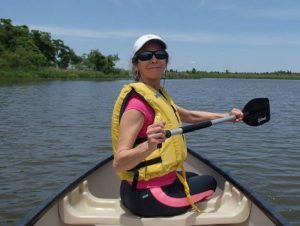 Vickey is a founding member of the Friends of Big Canoe Creek, and has worked extensively with them on mission development, fundraising and communications since 1990. A lifelong artist and educator, Vickey has exhibited, taught and implemented art based programs in schools and other institutions. She has a Bachelor of Fine Arts from the University of Alabama and both a Masters in Early Childhood and a post graduate Educational Specialist degree from UAB. Before graduating from high school in Dothan, Vickey’s family lived in Birmingham and Huntsville and in Mississippi, Chicago and Seattle. She has traveled in Europe from Norway to Portugal, throughout the US and Hawaii, and Mexico and the Caribbean. Vickey’s mother’s family owned the aquifer spring that is at the headwaters of Five-Mile Creek and her grandmother ran Harvey’s Florist in the fieldstone house on the property. It was always a priority for her family to protect the spring, which is now preserved within Reed Harvey Park. A creative visionary, Vickey has kept volumes of personal illustrations and narratives for decades that manifest the relationships between natural and spiritual realms. She currently is exploring the connectivity between aesthetics and environmental integrity. NOTE: ARA Board members are elected to three year terms and may be elected to three consecutive three year terms, then extended for one extra year (10 years total) before being termed out for at least a year. Mr. William L. Andreen (Bill), esq. Bill is the Edgar L. Clarkson Professor of Law at the University of Alabama School of Law. He previously served as Assistant Regional Counsel for Region IV of the US Environmental Protection Agency in Atlanta, Georgia and is a graduate of Columbia Law School and the College of Wooster. 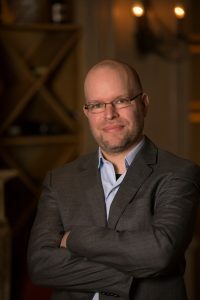 He is a Scholar Member of the Center for Progressive Reform in Washington, DC and a Member of the Commission on Environmental Law and World Conservation Union. Ramble teaches environmental sciences at Tuskegee University. Dr. Ankumah is originally from Ghana, Africa. Rob is a recently retired former professor of biology at the University of Alabama at Birmingham. In addition to serving on the board if the Alabama Rivers Alliance, Rob also serves on the Advisory Board of the Black Warrior Riverkeepers and on the Board of the Valley Lake Association. Rob, his colleagues, and his students have engaged in considerable research evaluating the effects of urban development on stream fish and invertebrate populations. 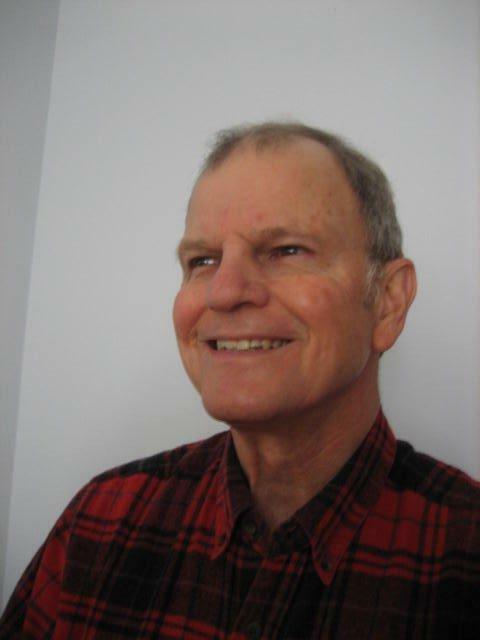 Rob is a fisherman and musician who enjoys playing the banjo and hammered dulcimer. Karan is a consulting field biologist who has spent a considerable amount of her energies tracking the conservation status of the federally endangered flattened musk turtle in the Black Warrior River Basin. 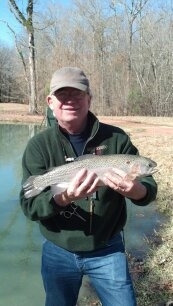 Randy is Field Director for the Cahaba River Society. Mark is the Executive Director of Camp McDowell, an Episcopal Church Camp and Conference Center near the Bankhead Forest and Alabama’s Smith Lake. 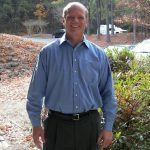 Mark is a priest in the Episcopal Church and a graduate of University of the South. Michael is the Choctawhatchee Riverkeeper. He holds a BS in Chemistry and Biology from Athens College, an MS in Chemistry from the University of Arkansas, and an MS in Biology from the University of Alabama at Huntsville. 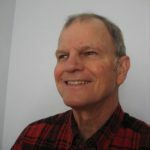 He holds an AS Certificate in Environmental Science from the University of Alabama, Huntsville, is certified in Watershed Management from the University of British Columbia – IRES, and is a Certified Professional in Erosion and Sediment Control (CPESC) – Cert. # 2129. He also serves on the Board of Directors for Alabama Water Watch. During his spare time he enjoys playing golf, fishing, and canoeing. John is a retired attorney who has been active for many years in conservation work, including service on the boards of Southern Environmental Law Center, The Nature Conservancy of Alabama, and Forever Wild. Beth Maynor Young is an accomplished conservation photographer who has spent much of her life chronicling the natural beauty and remnant wild places of the contemporary South. In 1990, she founded Cahaba River Publishing, a conservation-motivated firm that supports her life’s passion—nature and landscape photography. Today, Beth’s photographs give us a moving vision of the natural world and speak quietly yet deeply of our need to preserve the South’s unique environmental heritage. Beth’s conservation photography is part of many private and corporate art collections across the country. Her renown and popularity is a testament to the importance of environmental issues and the caliber of her photography.